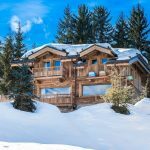 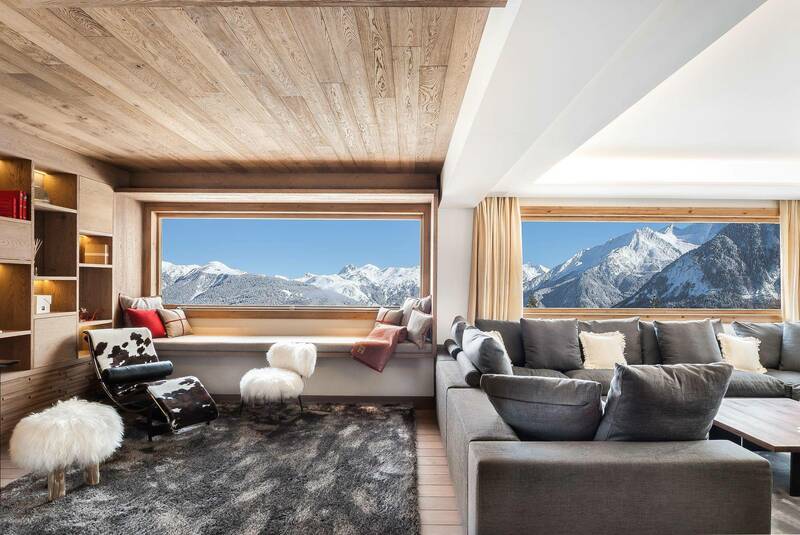 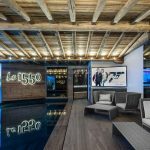 The luxurious and exclusive chalet Le 1550 settled in the peaceful neighborhood of Les Brigues, Courchevel 1550, expands its splendor, style and cozy feel over 380m2 of space, hemmed in by trees and enclosed by a barrier. 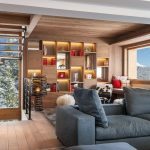 The location is sublime as it is a short 3 minutes’ drive to village center, and only at 200 meters to the edge of the ski runs offering a speedy and stress-free access to the Three Valleys. 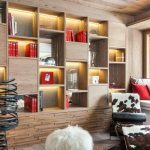 Set over four different levels, this chalet reflects a fusion of traditional Savoyard structural design with contemporary lustrous interiors. 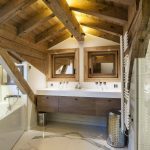 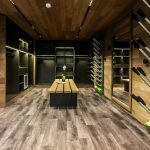 It uses single timber and oak from the Jura mountains to enhance the walls, floors and ceilings. 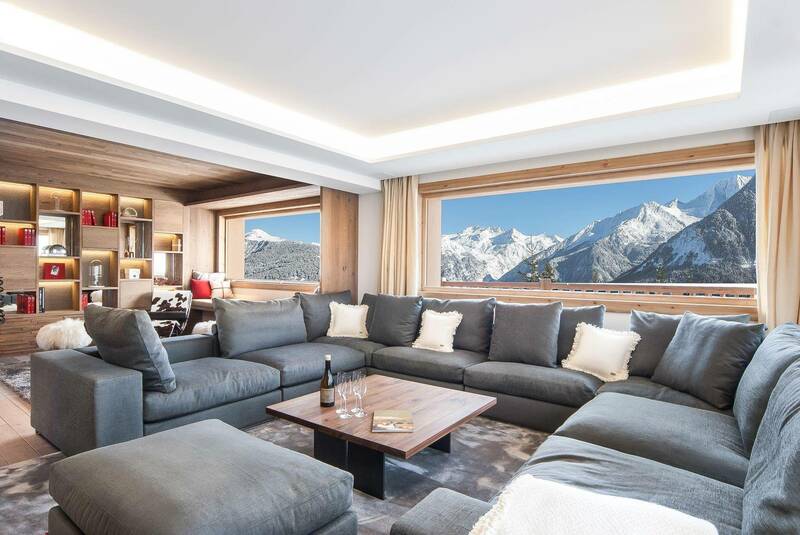 Le 1550 conveying a welcoming and authentic feel, is equipped to accommodate up to 14 guests including 10 adults and 4 children. 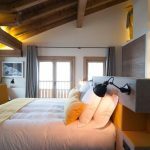 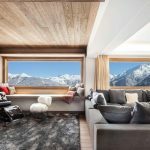 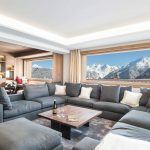 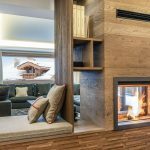 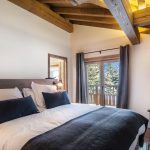 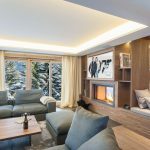 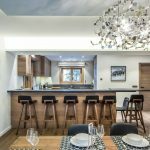 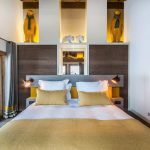 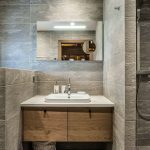 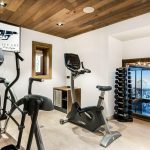 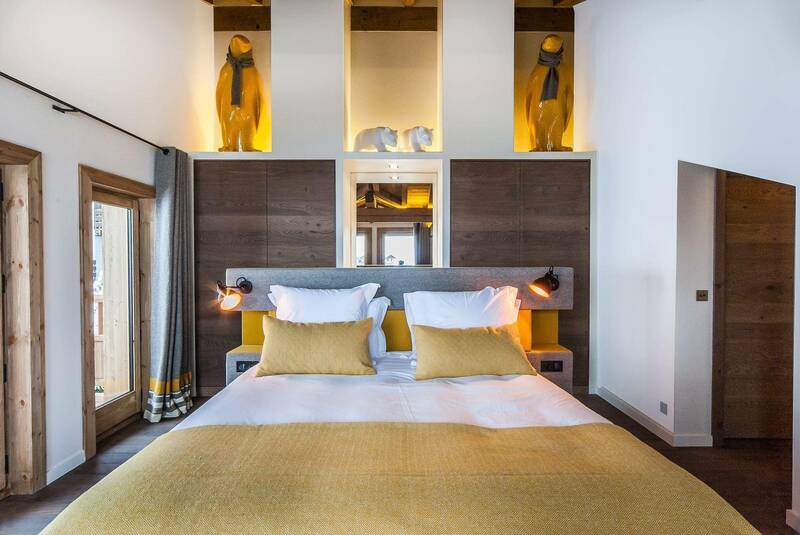 The ground floor of this deluxe Courchevel accommodation has a ski room with boot heaters, lobby, laundry room and a garage space for three vehicles. 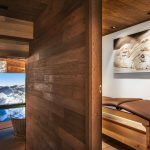 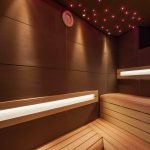 The first floor has an expansive and state of the art leisure area adjacent to the fitness room, sauna, massage room, a relaxation space and an indoor heated swimming pool with a view of the glorious snowy mountain peaks. 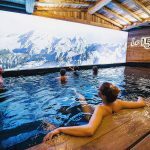 This leisure area opens onto a terrace having an outdoor Jacuzzi, displaying the breathtaking marvels of Courchevel alps and enhancing the luxury mountain label Courchevel vacation retreat known for. 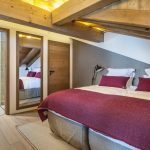 This level has a versatile family room accommodating 4 littles ones in an adjoining children’s bunk beds, a separable king size bed and a shared en-suite bathroom. 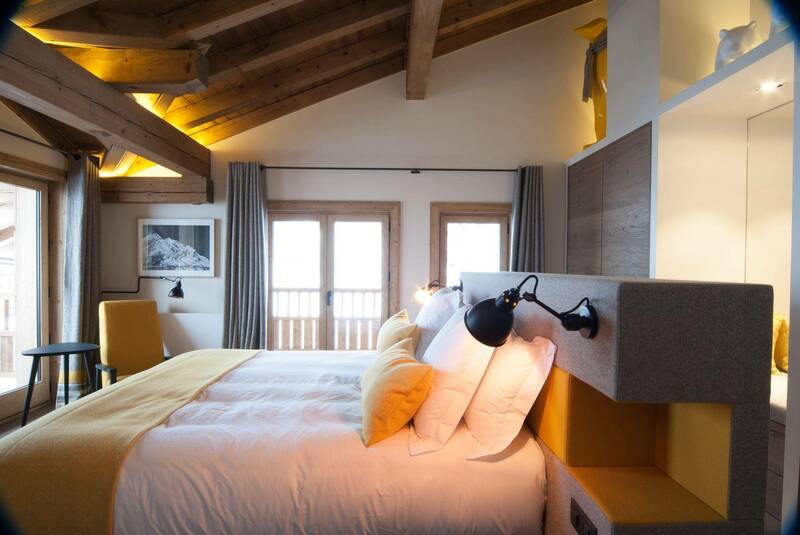 There is also one double room with an en-suite shower room. 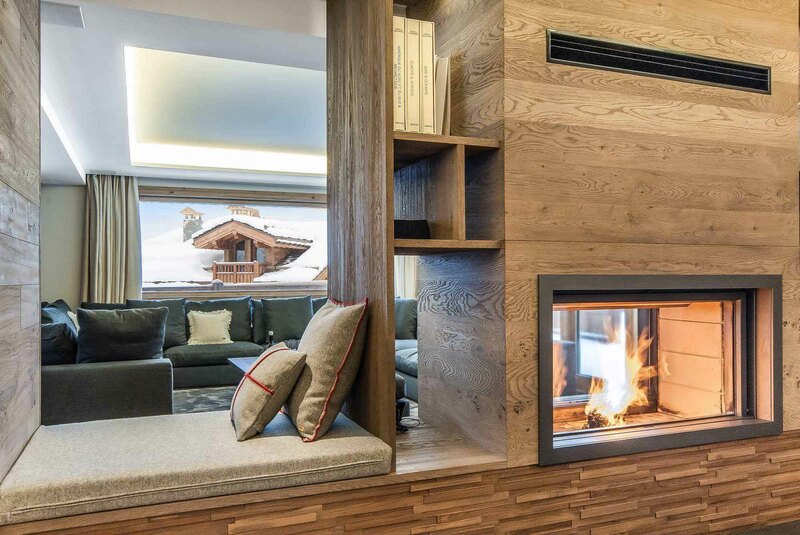 A stairway leads to the second level of the chalet’s main living space. 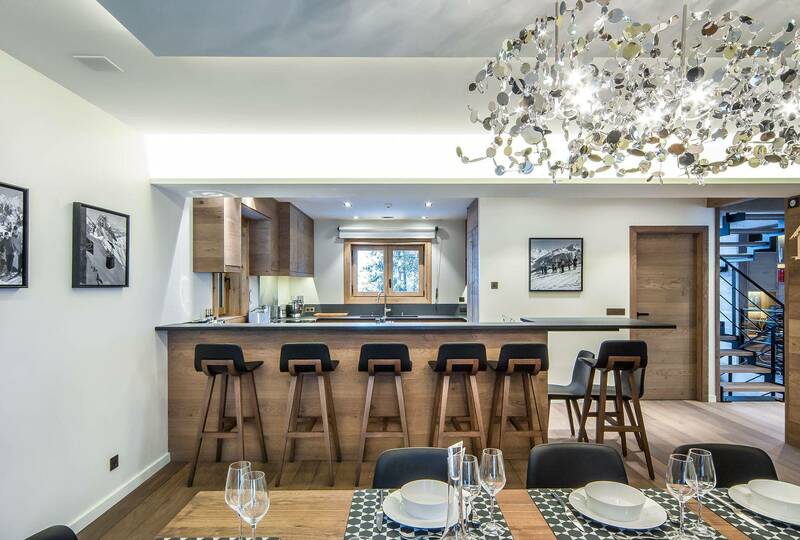 This level of the chalet welcome guests into a spacious living area leading to the dining room, a bright and airy lounge space with a fireplace, and an American style kitchen with a breakfast bar. 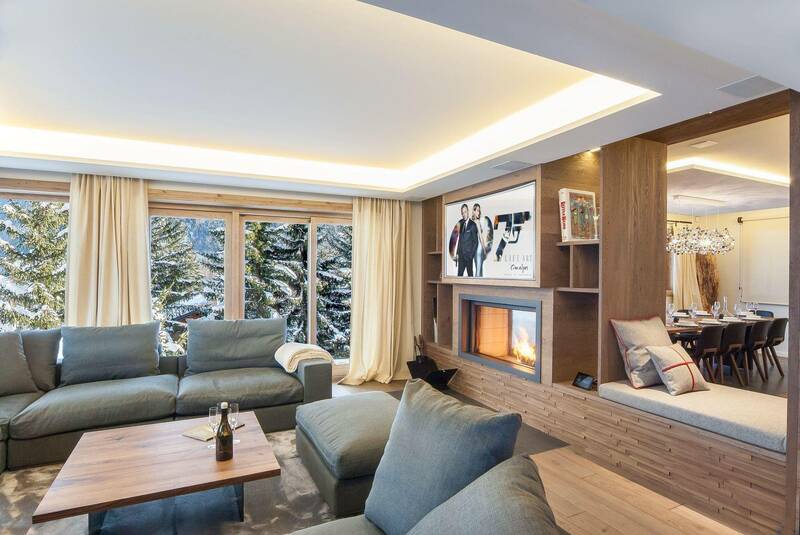 The neutral color pattern of the living room based on creams and greys departs an ambiance of modest elegance. 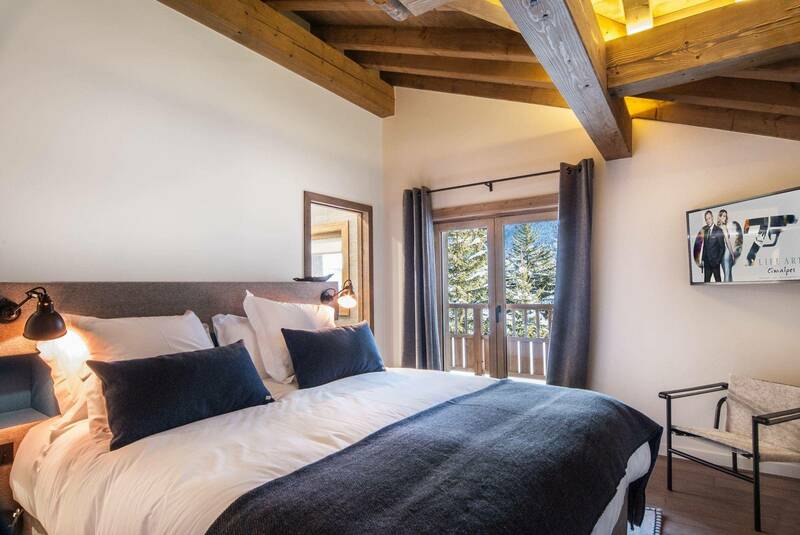 The top floor master ensuite bedroom offers a king size bed and a sunny south facing terrace, allowing guests to deliciously embrace the panoramic views. 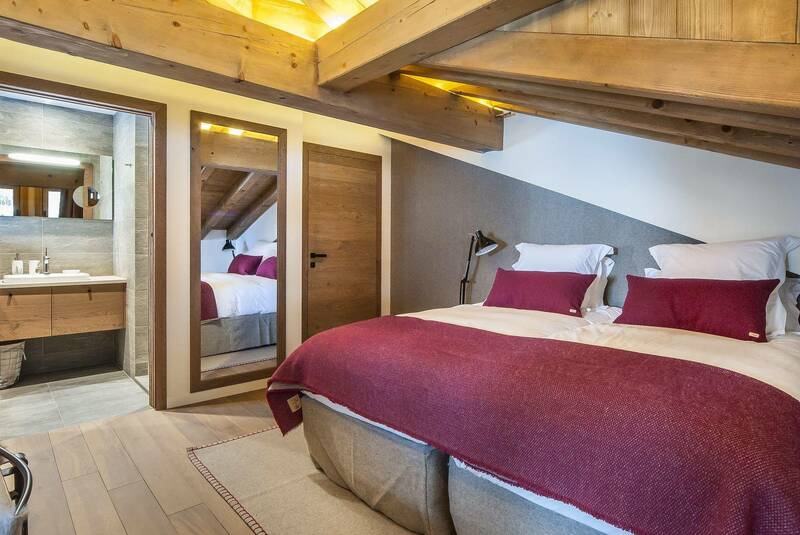 This floor also has three additional double bedrooms composed of two single size beds, a detachable king size bedroom, and a queen size bed. 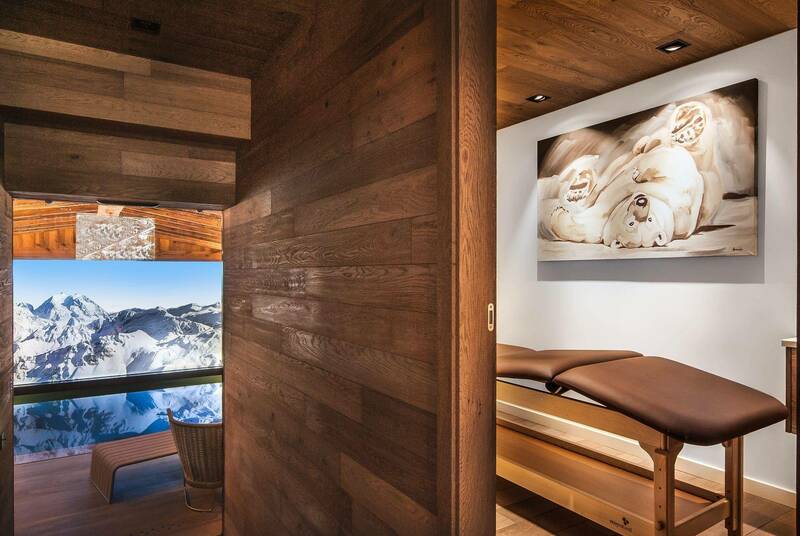 Each of these rooms has en-suite shower rooms. 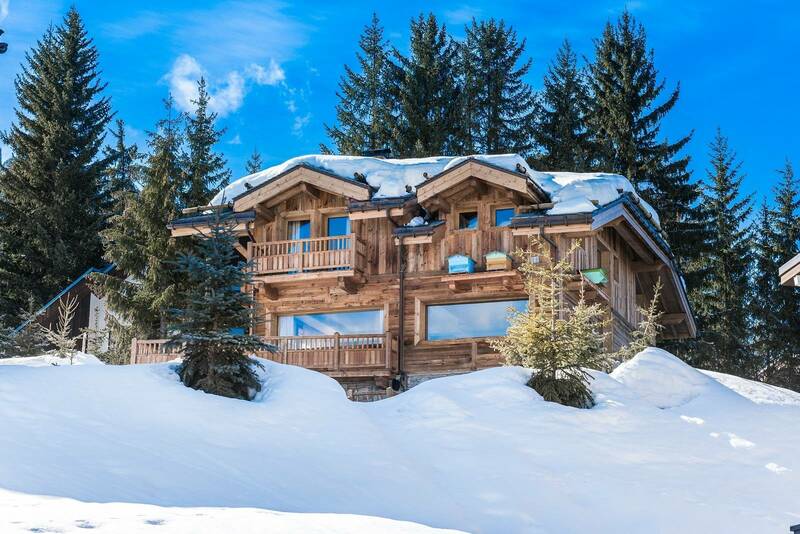 Chalet Le 1550 has been lovingly constructed to cater for all groups and ages. 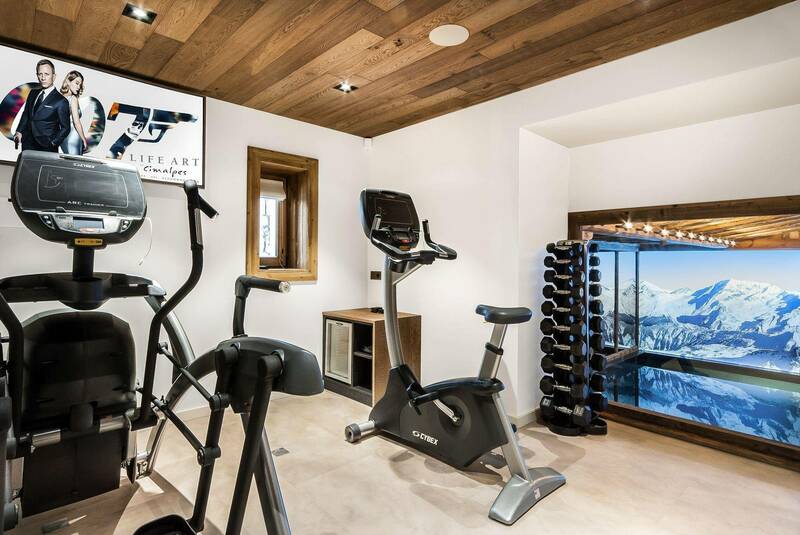 The luxurious amenities and services were the final added touch to seal the label of excellence.